Paris, 1932. Three friends meet at the Bec-de-Gaz bar on the rue Montparnasse. They are Jean-Paul Sartre, Simone de Beauvoir and Raymond Aron, who opens their eyes to a radical new way of thinking. 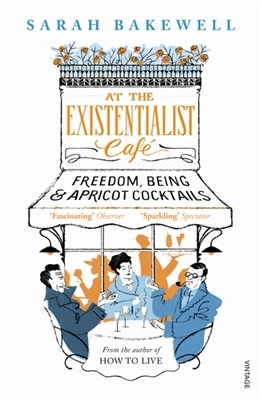 From the bestselling author of HOW TO LIVE, this personal journey through the story of modern existentialism asks what existentialist ideas might have to offer us today.